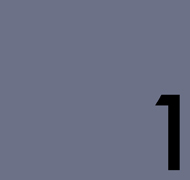 So, I’m taking extreme measures. I bought a strange, foreign dish yesterday, served in porous bags in the supermarket. Vaegeetybehls, or ‘vegetables,’ as they’re colloquially known, will be served alongside a healthy dosage of vitamins. I’m a self-professed connoisseur of vitamins. I was an early proponent of Flintstones futures, and as a result of that windfall, have invested heavily in the burgeoning gummy market since. Never before have I seen the likes of these, though. 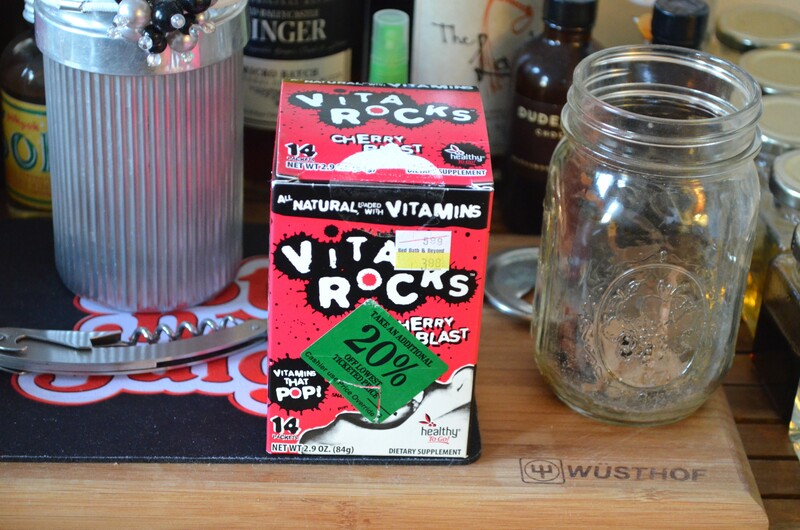 VitaRocks, coming to you from the clearance bin of a Bed, Bath, and Beyond, are vitamins disguised as pop rocks, and hell disguised as vitamins. 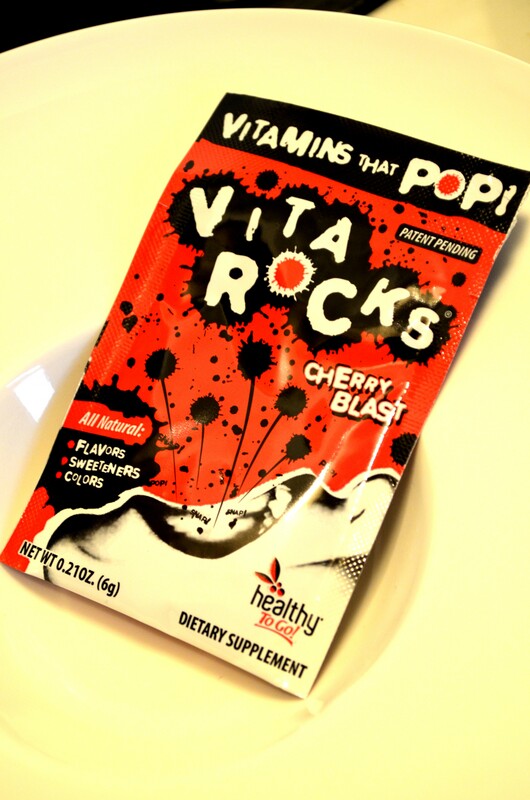 Cherry Blast won over grape-flavored vitamins and a filmy tube of anti-aging cream. (These were in the cosmetics section.) Paralyzed by hunger, I inhaled a bag of these in the car and immediately regretted it. On the plus side, the prominent ‘patent pending’ warning is great for casual thrill-seekers, and it’s the closest we mortals will ever come to experiencing the controlled ebb and flow of the time-space continuum. On the other side, that experience comes in the form of over two minutes of the slow, miserable invasion of essence of cough syrup, fizzing and foaming up your mouth like you’re some sort of over-nourished rabid animal. If cherry-flavored candies taste like a vague melange of sugary, artificial cherry, these taste like the bitter, isolated Red Lake 44 component, pre-mixing. They don’t impress in the looks department, either, as they’re roughly one rolled-up $100 bill away from a raging sense of entitlement and nose itch. The box dishes up a provocative bit of rhetoric on the back panel, just above the gaping mouth, who seems to have been hired from Thom Yorke album art. 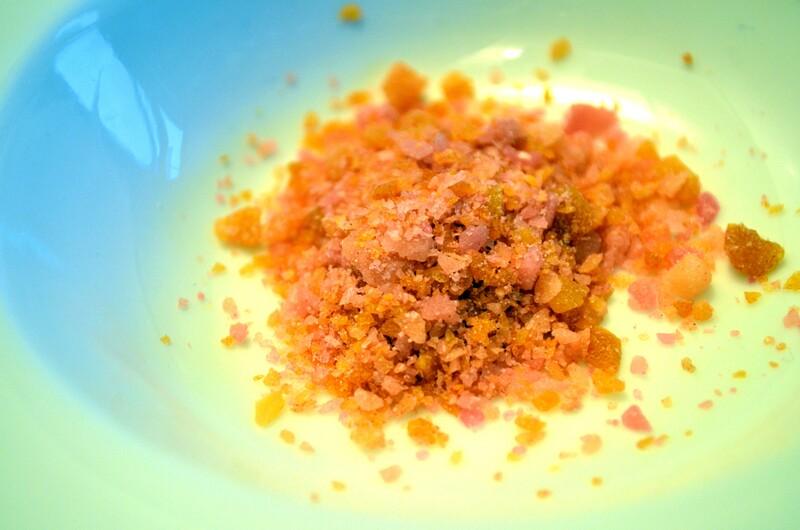 Can vitamins really be fun? Society seems to take this delicious leniency with vitamins that just wouldn’t translate as well to rectal suppositories or Xanax. Unfortunately, these don’t work in pop rock form, and end up tasting like a bad magic trick. 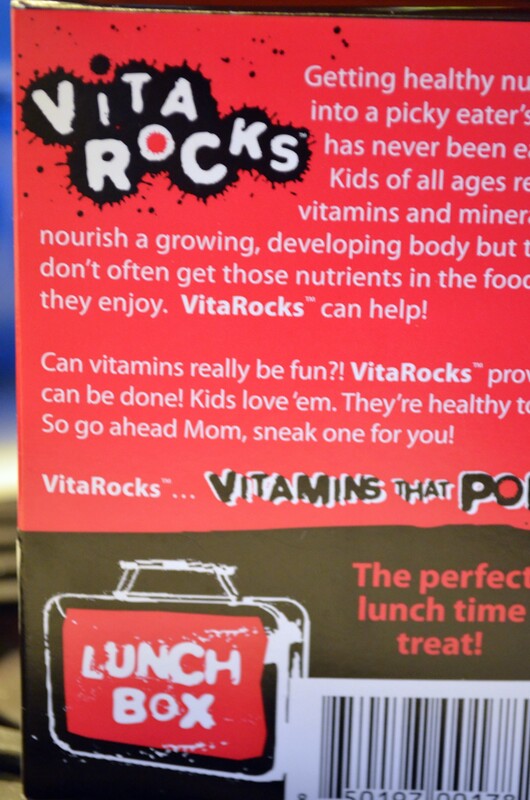 The box ends with a failed gesture toward mother, the all-knowing purchaser of vitamins. Sneak one, Mom. Never tell anyone. VitaRocks: The New Librium. Too bad they taste like rancid prison hooch. The wine kind. Looks like Timmy’s going to have to learn how to enjoy his daily cal-mag supplement without novelty. Alas, I acquired my daily 50% of riboflavin at a tragic cost. Also, disclosure alert, I’m Timmy.